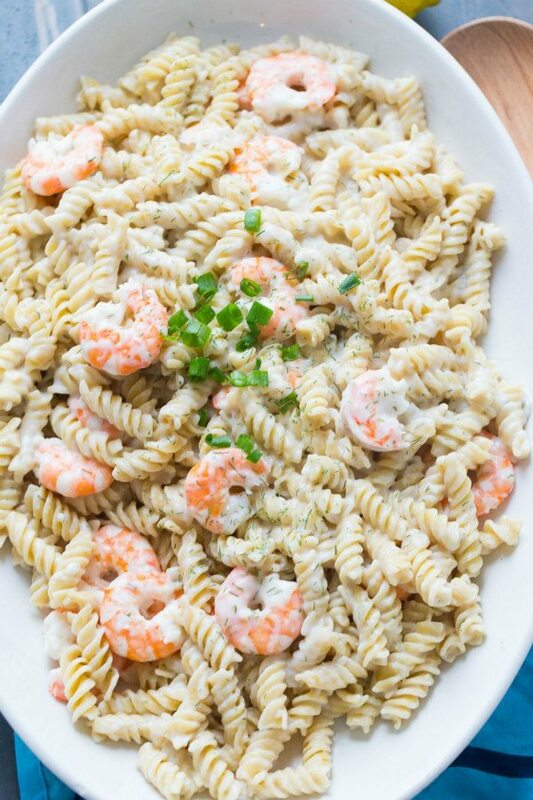 This Rotini with Shrimp is an excellent, light pasta dish. I’m often stumped on what to make my family for dinner. And when I pose the question of what they might enjoy for dinner, the answer is (most of the time)- “I don’t know.” But quite often the response is “pasta.” Everyone loves pasta, right? 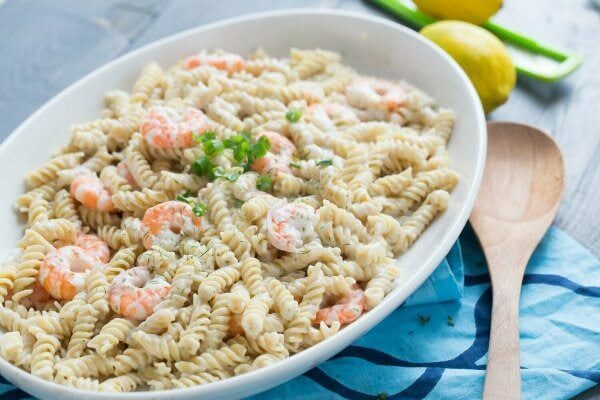 In this dish, the pasta and shrimp are tossed in a light sauce- no heavy cream is in this recipe. So that might make it a little more appealing to those who fear heavy cream sauces that are loaded with calories. 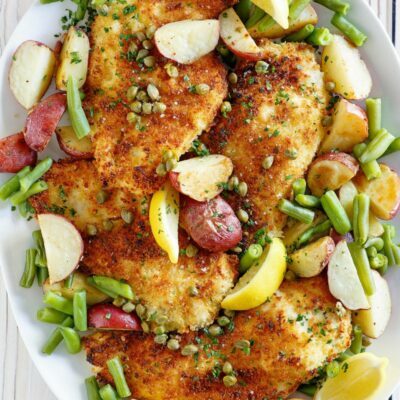 Our family loves this recipe for dinner! 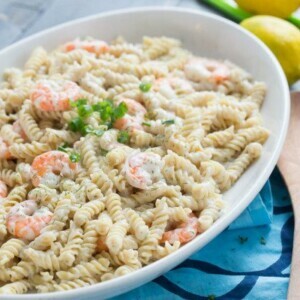 Thank you to Tanya from the Lemons for Lulu blog: https://www.lemonsforlulu.com/ for shooting these beautiful photos of the Rotini with Shrimp for me. 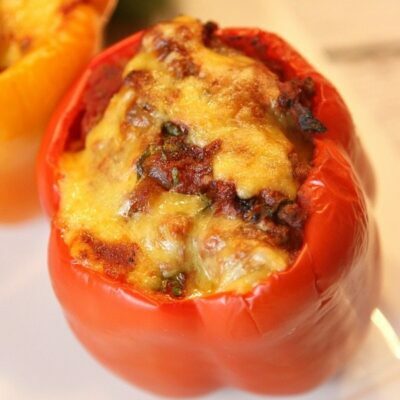 I think Tanya certainly captured the beauty in this delicious recipe. Cook pasta according to package directions. Add shrimp during the last 3 minutes of cooking time. Drain, cover and set aside. 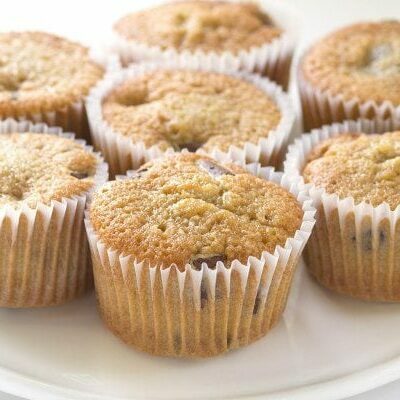 Melt the butter in a medium saucepan; add the flour, stirring well with a wire whisk. Gradually add the milk and wine, stirring until smooth. Add the lemon zest, dill, salt, pepper and garlic. 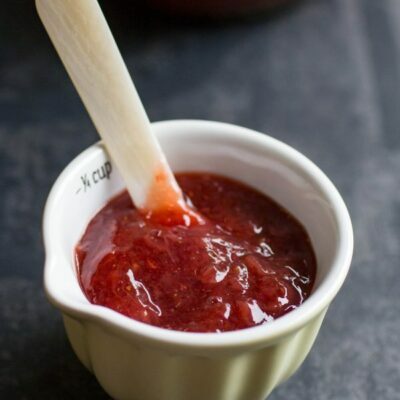 Cook over medium heat 8 minutes or until thickened and bubbly, stirring constantly. Combine the pasta, shrimp and sauce. Sprinkle with green onions and serve immediately.